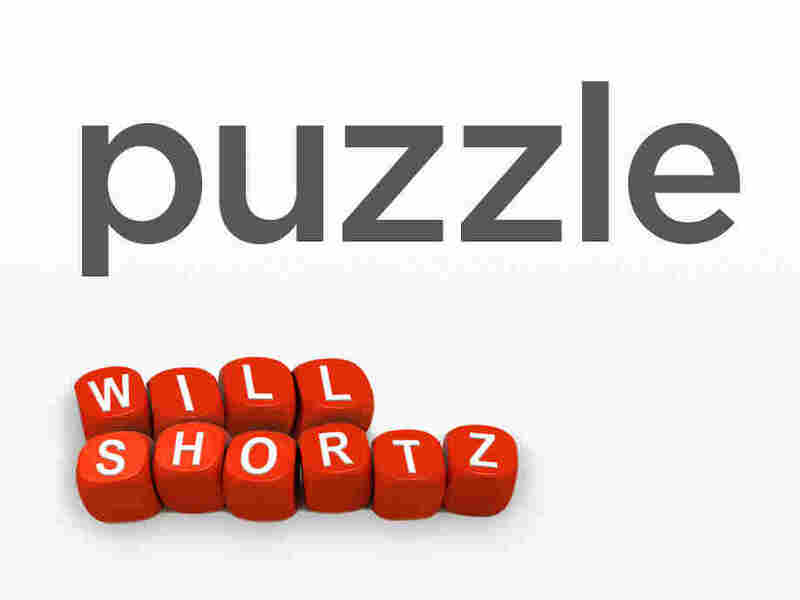 Take One Letter Away, And Here's A Puzzle To Marry Two Words All Day In this week's puzzle, change one letter of each word and rearrange the result to get a new word that can follow it, to complete a common two-word phrase. Answer: A nine-letter word representing "third" would be SCOLIOSIS (or, less commonly, SILICOSIS). Winner: Joe DeVincentis of Salem, Mass. Next week's challenge: Name something to eat. Change one letter in it and rearrange the result. You'll name the person who makes this food. Who is it? If you know the answer to next week's challenge, submit it here. Listeners who submit correct answers win a chance to play the on-air puzzle. Important: Include a phone number where we can reach you Thursday, Feb. 18, at 3 p.m. ET.